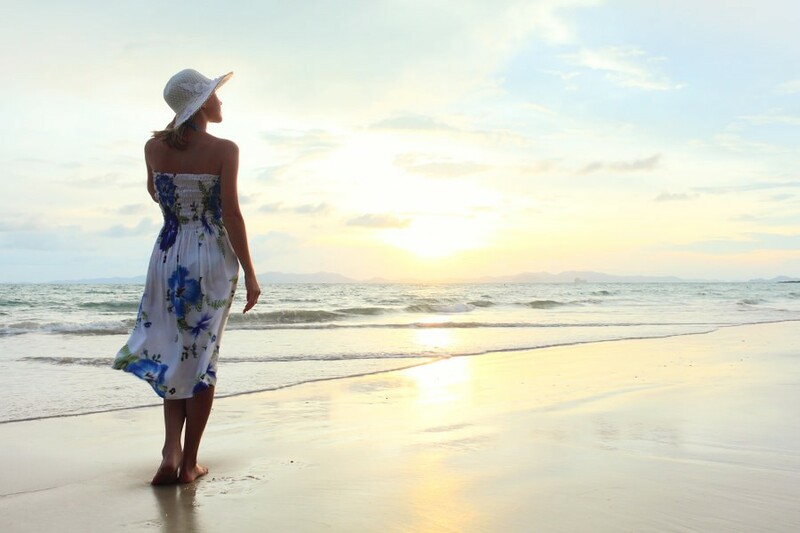 To stay at a luxury hotel in Mallorca is one of the most enriching experiences which you can have in life. This marvellous island accompanies a scandalous stay which comforts and nourishes the guests with positivity, which revitalises them upon their departure and captures a unique memory in their mind. However, what makes a stay luxurious and unique? At Portals Hills, Boutique Hotel in Mallorca, we want to explain what services make our luxury hotel fit in to this category. One of the requirements that a luxury hotel must meet is to be situated in an optimal location. 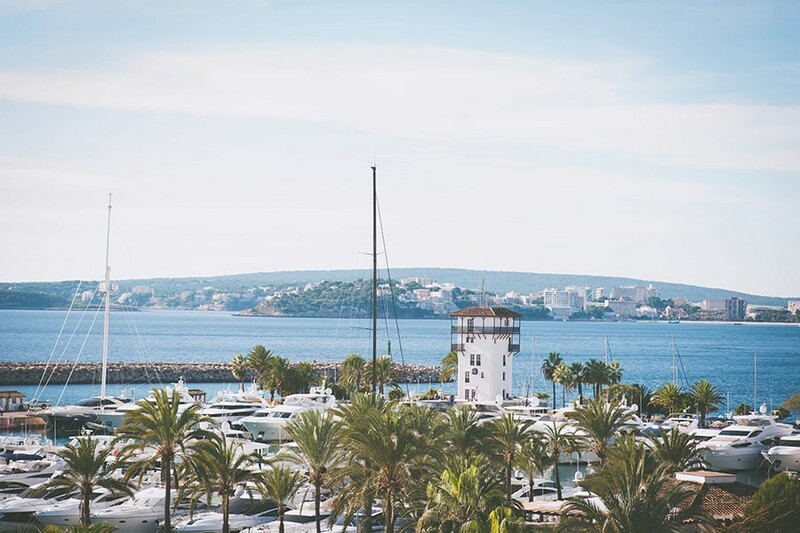 Our Boutique Hotel in Mallorca can be found in the bay of Palma only 10 km from the capital. More specifically in Portals Nous, a very popular destination amongst even the most experienced of travellers from across the world. It is known for having a modern port with more than 670 moorings for all types of boats and yachts, transforming it in to the ideal place to go out and sail. The transport links, as well as the views which the amenities offer are what are factored in when determining whether an experience is luxurious or not. There are many types of hotels. The inferior categories will offer the possibility of sleeping at their establishment and paying for it. A luxury hotel is much more than that. A professional and high quality establishment should offer an all-round service throughout the entire day. When the guest desires it. This aspect is intensified for example at our luxury Boutique Hotel in Mallorca, given that, by having less rooms and a reduced dimension, the client receives direct and personalised customer care. Although it’s not everything, the quality of your night’s sleep is one of the main characteristics which separates the best hotels of the world. That is why a luxury hotel should stand out amongst the rest for the features of its room. Comfort and luxury should be reflected in every millimetre of the installations. That’s why our Boutique Hotel in Mallorca offers the best amenities in its rooms. 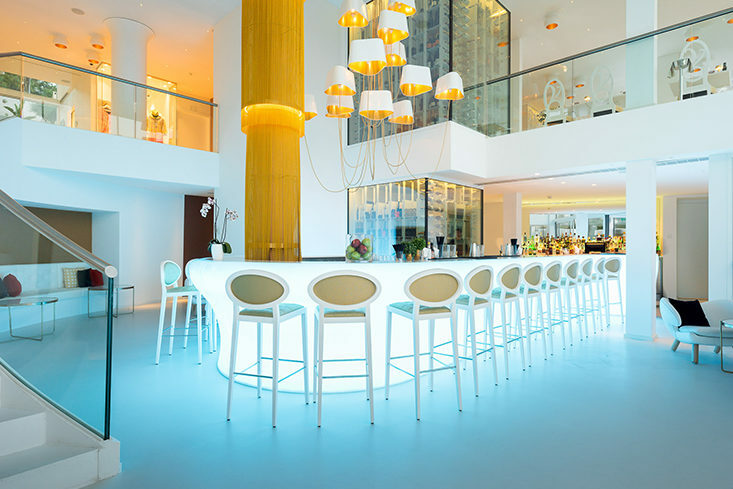 Their bright white colour mixed with golden tones of art deco creates a refreshing atmosphere and an unforgettable experience. A 5 star hotel must offer a 5 star gastronomy. Every luxury hotel should have a restaurant which matches its standards which meets the culinary needs of its guests. This aspect adds an undeniable plus to the quality of the hotel, therefore meeting the compulsory needs of the guests. 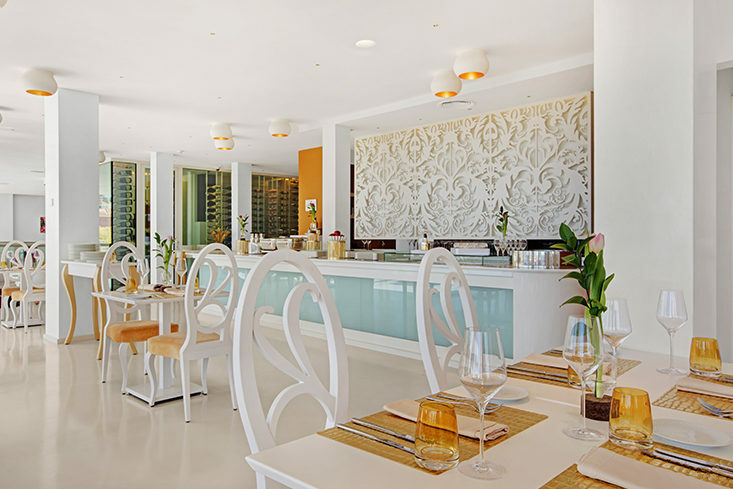 The chef at the Collins Restaurant, our restaurant in Portals Nous creates a cuisine which is a fusion between the classics of South Beach and the Mediterranean with influences from Mexican and Asian cuisines, which is always ready to win over the taste buds of its diners. Also whenever it be possible, all of our fresh dishes are created with organic and locally sourced produce. Once all of the essential luxury needs have been covered, a hotel of this standing must offer much more. That’s why, there’s nothing that a hotel connoisseur loves more than well-being services and amenities for your own personal care. A swimming pool, a gym or a massage area dramatically increase the experience for the client in a luxury hotel. Which is why Portals Hills, Boutique Hotel in Mallorca, has a heart stopping infinity swimming pool and a luxury spa in Mallorca. All designed to maximise the wellbeing of our clients. We have everything that you need. We know what makes a luxury hotel and how to intensify it. 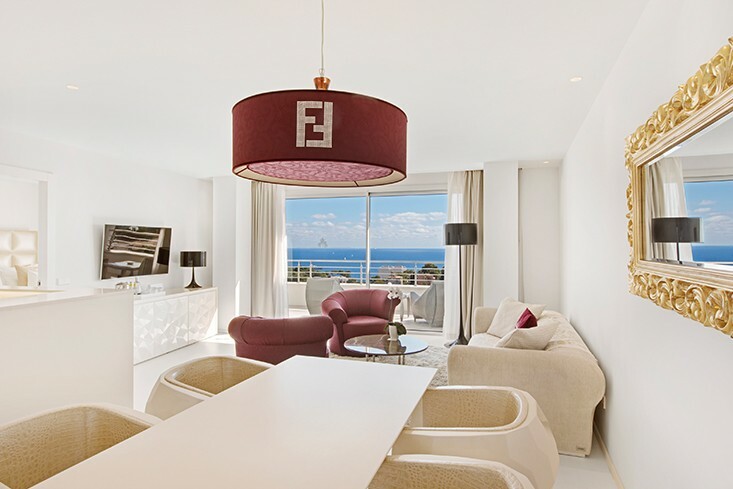 If you would like to enjoy a stay that will be imprinted in your memory forever, don’t hesitate any longer: reserve your room at our luxury hotel in Mallorca and start dreaming. You won’t regret it!